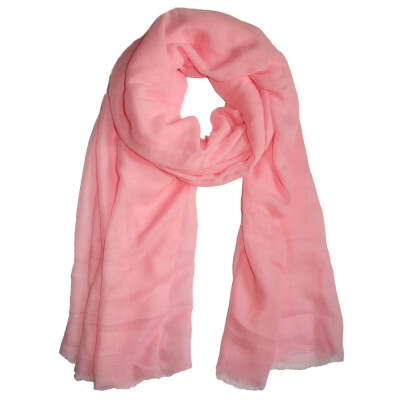 Modal Soft Baby Pink Hijab 50% Modal 50% Cotton, Approx 90cm x 195cm. Please click on the image for a detailed view. 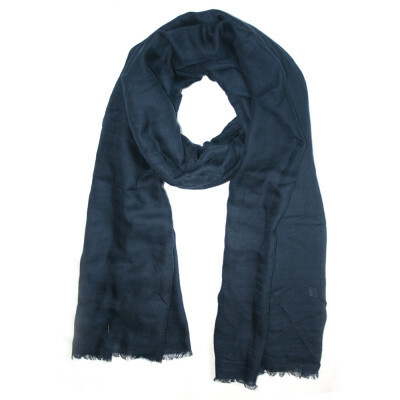 Modal Plain Dark Blue Hijab 50% Modal 50% Cotton, Approx 90cm x 195cm. Please click on the image for a detailed view. 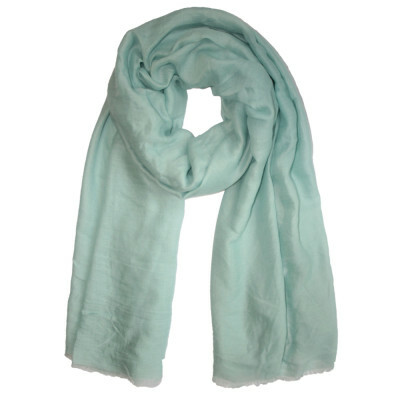 Modal Plain Mint Hijab 50% Modal 50% Cotton, Approx 90cm x 195cm. Please click on the image for a detailed view. 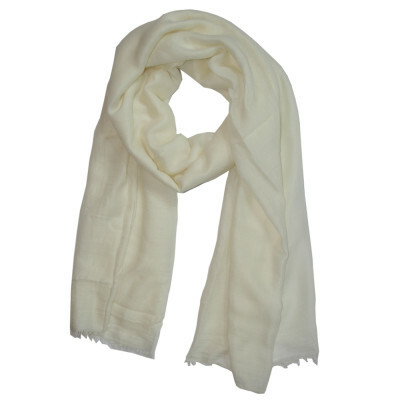 Modal Plain Off White Hijab 50% Modal 50% Cotton, Approx 90cm x 195cm. Please click on the image for a detailed view. 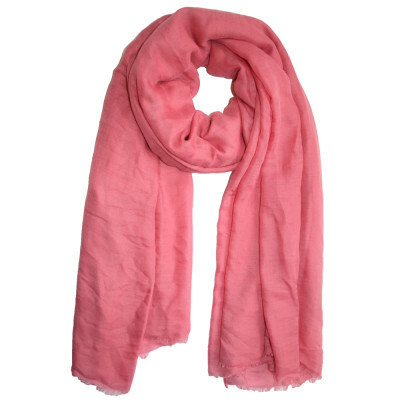 Modal Plain Pink Hijab 50% Modal 50% Cotton, Approx 90cm x 195cm. Please click on the image for a detailed view. 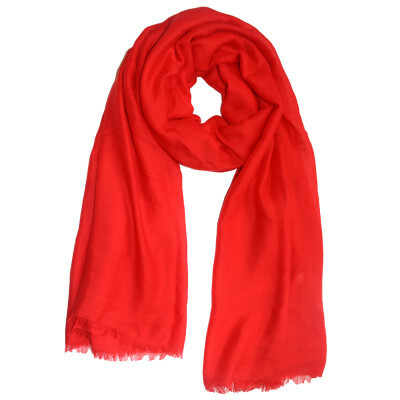 Modal Plain Poppy Red Hijab 50% Modal 50% Cotton, Approx 90cm x 195cm. Please click on the image for a detailed view. 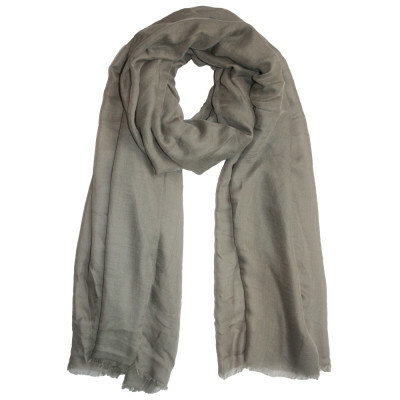 Modal Plain Stone Grey Hijab 50% Modal 50% Cotton, Approx 90cm x 195cm. Please click on the image for a detailed view. 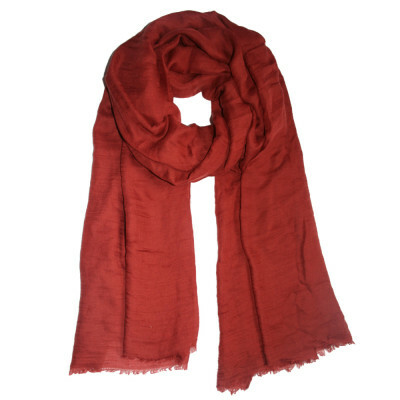 Modal Plain Wine Red Hijab 50% Modal 50% Cotton, Approx 90cm x 195cm. Please click on the image for a detailed view. 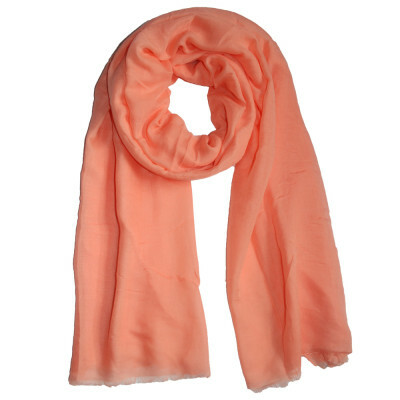 Modal Plain Peach Hijab 50% Modal 50% Cotton, Approx 90cm x 195cm. Please click on the image for a detailed view. 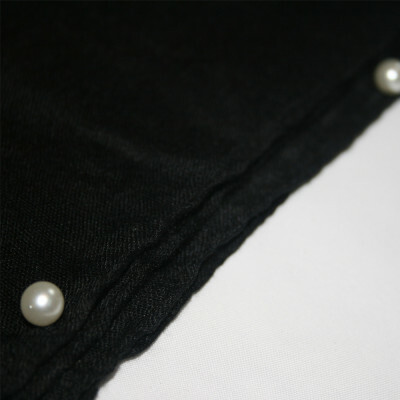 Pearl Edged Plain Black Hijab: 100% viscose, Approx 90cm x 180cm. Please click on the image for a detailed view. 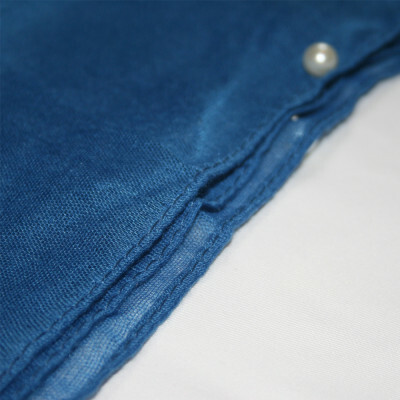 Pearl Edged Plain Blue Hijab: 100% viscose, Approx 90cm x 180cm. Please click on the image for a detailed view. 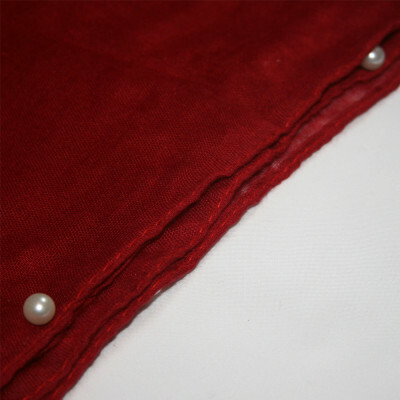 Pearl Edged Plain Deep Red Hijab: 100% viscose, Approx 90cm x 180cm. Please click on the image for a detailed view. Revolution Slider Error: Slider with alias shop_slider not found.